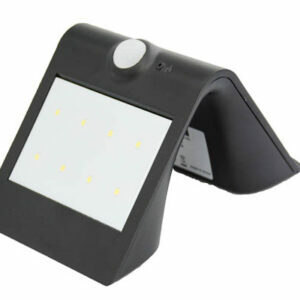 LED Solar Wall Lights come with theft-free screws and tools. These lights are safe for outdoor use and protected from rain, snow, and weak jets of water, such as sprinklers. 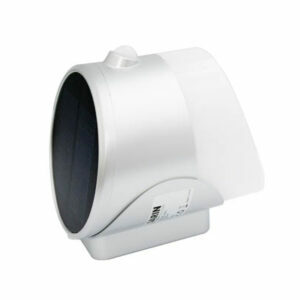 LED Solar Wall Lights are commonly used for lighting bus stops, parks, gardens, and outdoor paths.